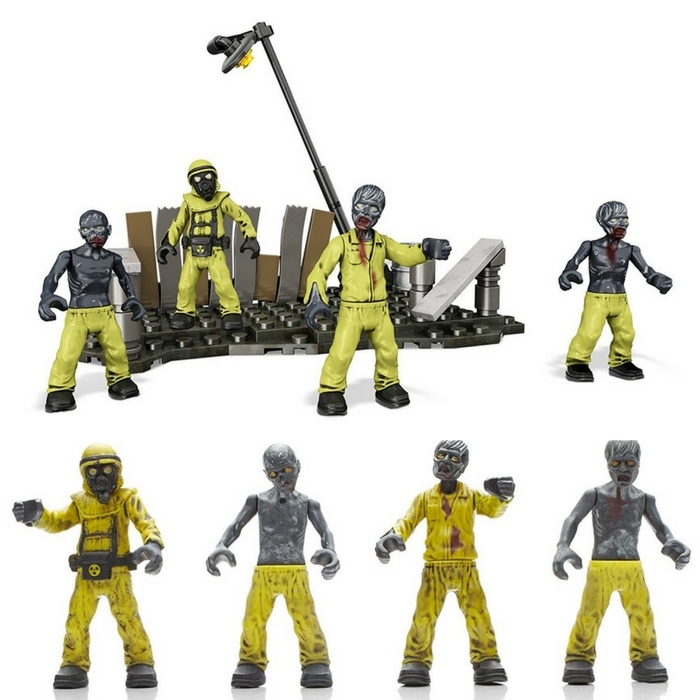 Mega Bloks Call Of Duty Playset Just $7.54! Down From $16! You are here: Home / Great Deals / Amazon Deals / Mega Bloks Call Of Duty Playset Just $7.54! Down From $16! Score Mega Bloks Call Of Duty Playset for just $7.54 down from $15.99 PLUS FREE shipping with Amazon Prime or for orders over $35! Your kids will surely enjoy this toy! Get them now!